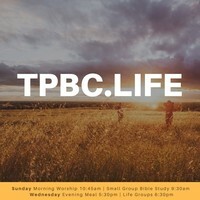 TPBC is a church full of imperfect people saved by the grace of God and that is more than enough to celebrate! We are a passionate people when it comes to worshiping and serving our Lord and Savior Jesus Christ. We strive to ask, "what can we put off today so that I can conform to His image." 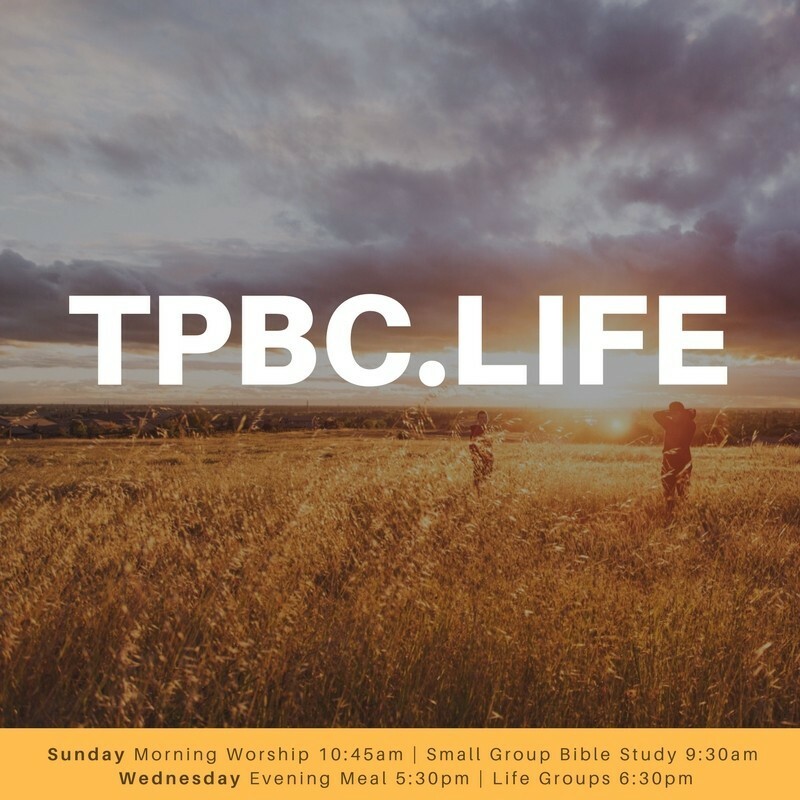 TPBC attemps to move closer to God so that we, as a church, can find unity amongst ourself and allow the overflow of a self-sacrificing love drive us out of the four walls of our church and into our community. God's love is great and unamaginable. Our true desire is to grow in our spiritual walk and be a mighty force as God enables us to be a part of His redeeming mankind back to Himself.